Free Yoga in Bushwick Inlet Park on Sundays All Summer! 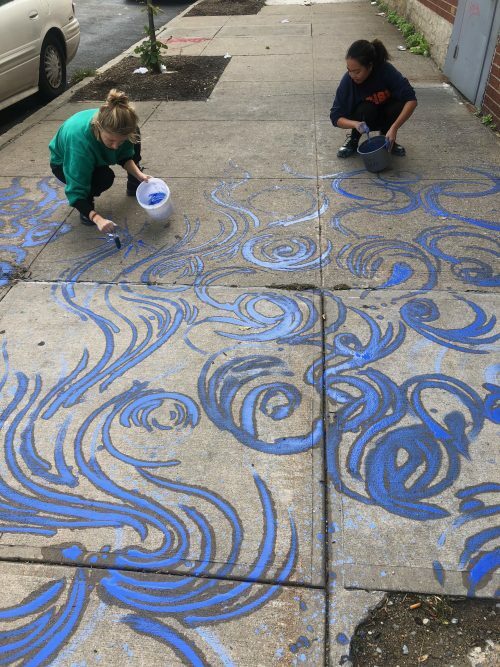 Get Ready to Breathe, Greenpoint! Ever Sunday through September, Greenpoint’s own Hosh Yoga (657 Meeker Avenue) is teaming up with Friends of Bushwick Inlet Park to offer free, donation-based, Bring Your Own Mat Yoga at Bushwick Inlet’s pop-up park at 50 Kent Avenue! Open to all levels and all bodies, this class focuses on the Vinyasa practice of linking breath and movement while flowing from one pose to the next. A great opportunity to get outside this summer, rejuvenate the body, and calm the mind, while taking in some Vitamin D! 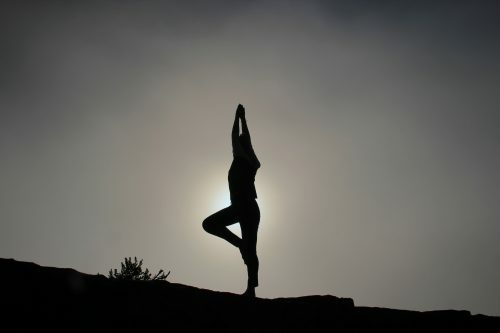 We will focus on both strength & energy combined with balance & mindfulness. Be prepared for an energetic yet grounding practice that challenges both the mind and body. 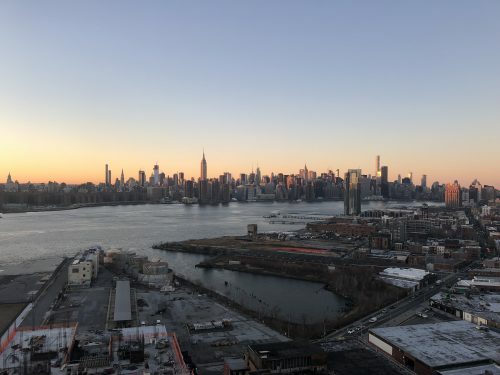 What is the future vision for Bushwick Inlet Park, and how should we approach it as a neighborhood connector and from a sustainability standpoint? Friends of Bushwick Inlet Park are hosting another panel discussion, this one will be “focusing on community agency, neighborhood sustainability and environmental justice.” Among the panelists: Diana Reyna, former Deputy Brooklyn Borough President; Susannah C. Drake, founding principal of DLANDstudio Architecture + Landscape Architecture; Ana Traverso-Krejcarek, Manager for the Friends of the High Line; and Joe Vance of Joseph Vance Architects. The event is FREE and open to the public. Friends of Cooper Park Meeting Next Monday (11/13)! If people get involved, Cooper Park will get better! Please join Friends of Cooper Park for their first meeting! Friends of Bushwick Inlet Park Meeting Monday 3/27! 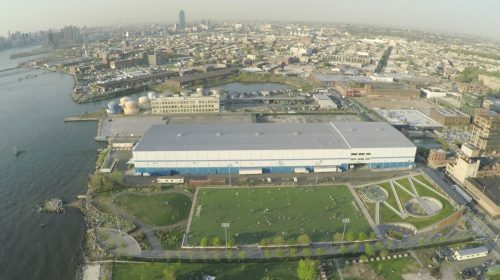 What’s going on with Bushwick Inlet Park after the successful outcome of the 2-year long battle to get the city to buy the CitiStorage site and complete Bushwick Inlet Park? Come find out! 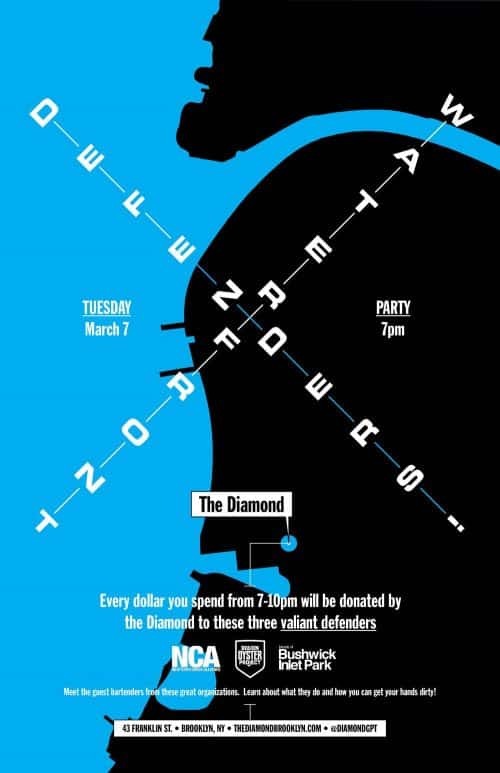 Get Sloshed To Save Our Local Waterfronts: Waterfront Defenders Party At The Diamond! Next week, Tuesday March 7th from 7-10pm local watering hole The Diamond (43 Franklin St.) is hosting a Waterfront Defenders Party to benefit this trifecta of fantastic local organizations— The Billion Oyster Project, Newtown Creek Alliance and Friends of Bushwick Inlet Park. Proceeds from beverage sales will be donated and split evenly between them. Meet guest bartenders from these great organizations while learning more about what they do and how you can get your hands dirty! 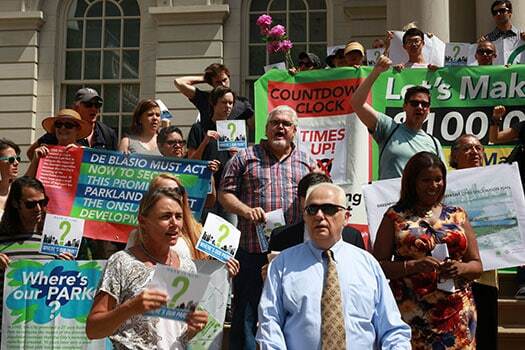 “The city can’t just rest on its laurels and say it made an offer,” said State Assemblyman Joe Lentol on the steps of City Hall, where the North Brooklyn community alongside elected officials turned up the heat on an already sweltering summer day for Bushwick Inlet Park. It’s because the $100 million offer that the city made to acquire the last remaining parcel of prospective park land expired yesterday, Monday, August 8. The city is just 11 acres away from fulfilling its promise to deliver all 27 acres of Bushwick Inlet Park and made a $100 million offer to purchase the final piece needed on June 9th. Two days later, owner Norm Brodsky officially refused the offer and it expires tomorrow (Monday 8/8). We’re Close! 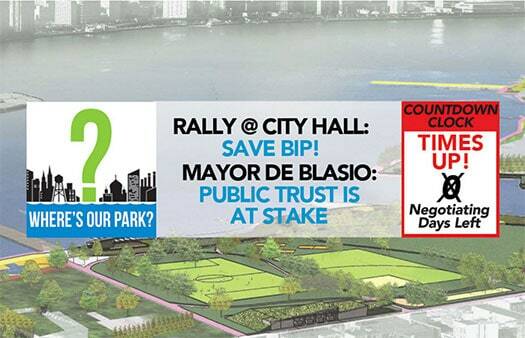 But North Brooklyn Needs YOU To Make a COMPLETE Bushwick Inlet Park a Reality! The commute of the future. Via Van Alen Institute. 2019 isn’t that far off, and it’s certainly not too soon to pit designers against each other to dream up alternative transit solutions for the dreaded L Train Shutdown. 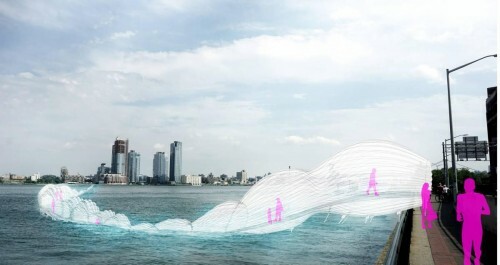 Although some fantastical entries included the above Donnie-Darko-esque translucent tunnel, the winning design involved small (and speedy) ferries jetting along Newtown Creek and the East River. 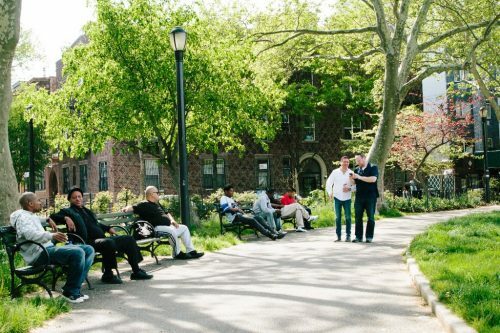 Because roving Transmitter Park on your own is not as fun as joining a marauding gang of eager Pokemon trainers, North Brooklyn will get to enjoy its very own Pokemon Go Bar Crawl next Saturday. 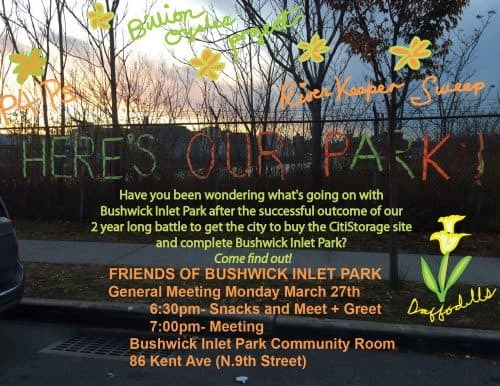 Though park advocates have been literally camping out in Bushwick Inlet Park and counting down the days left for CitiStorage owner Norm Brodsky to accept the city’s offer of $100 million, Brodsky recently thumbed his nose at them by putting the site up for public auction. How depraved can you get? Someone allegedly set a homeless man on fire in Transmitter Park. The New York Post being the New York Post, it managed to crack a few jokes at the victim’s expense. There’s something meta about being caught on film while robbing a film set. Police are looking for a man suspected of committing a string of robberies at mostly unlocked production studios around Greenpoint. This architectural game-changer just had its grand opening in Williamsburg on Monday. After a $315,000 facelift funded by Nike, the McCarren Park skate park is back in action with more ways to do tricks (and keep it safe).